Founded in 2003, Artist-Xchange is a contemporary retail art gallery located in the heart of the city in the vibrant Mission District in San Francisco. 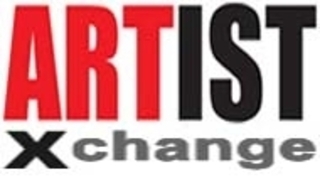 Artist-Xchange promotes and exhibits work from San Francisco bay area artists in all levels of their career from emerging to established. Artist-Xchange showcases a wide array of affortable art such as paintings, illustrations, printmaking, mixed media, digital art, photography, prints, sculptures, ceramics, glass, jewelry and textiles. Artist-Xchange is open to the public and features a monthly group show. The Artist-Xchange is easily accessible via public transit using Bart (16th St. Mission) or Muni lines.